In 2017, Picinisco, one of the towns which lie in Val di Comino, will celebrate its first Millennium. Our aim is to celebrate with the people of Picinisco, Val di Comino, Abruzzo and Molise. PICINISCO, VAL DI COMINO 1017 -2017. An important anniversary for the town and all our neighbours. 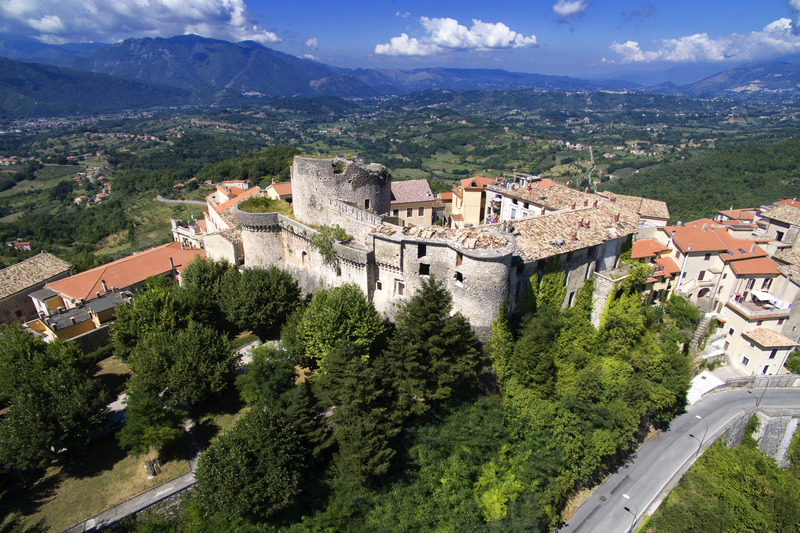 In 2017, Picinisco, one of the towns which lie in Val di Comino, will celebrate its first Millennium. While undoubtedly older, the first mention of Picinisco is to be found in a document dated 6 March 1017, when the Princes of Capua restored to the Abbey of Montecassino the Monastery of S. Valentino to be found in the "Contea" di Comino in the area called Picinisco. 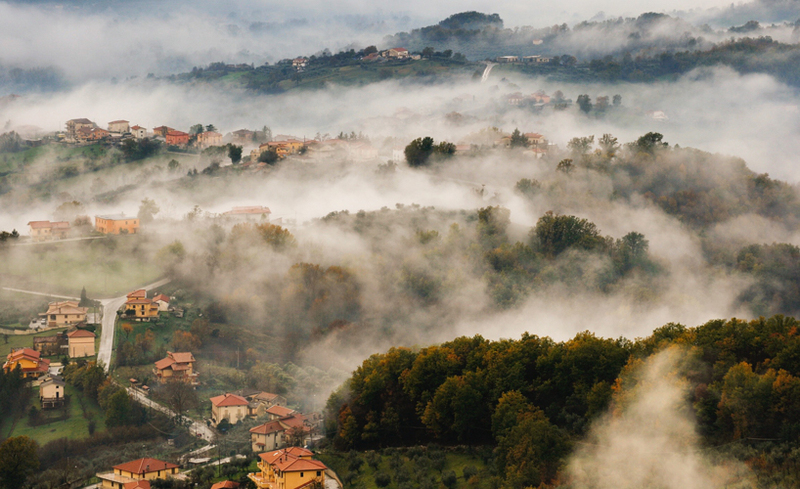 Val di Comino itself is, to coin a phrase, a Borgo Diffuso a town dispersed around the Valley in around a dozen districts each with a slightly different character and history. 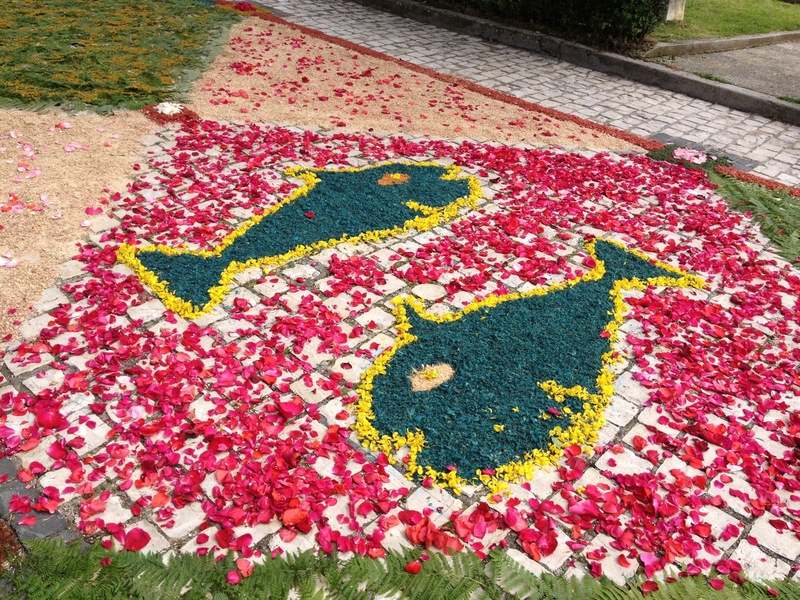 This celebration marks an important anniversary not only for Picinisco but also for the whole of Val di Comino, and our neighbours in Cassino, Sora, Filignano and, of course in the Ciociaria generally. projects and events to celebrate the first Millennium of Picinisco in Val di Comino in 2017.
art, music and the culture of Val di Comino and the former Terra di Lavoro. Italian heritage, language & citizenship. with the Comune of Picinisco, the Pro Loco, other local organisations in Val di Comino as well as the Church to promote harmony. Picinisco: Uncovering 1000 Years of History by Virginia Arcari. We are a group of Scottish Italians, who have proposed to the Comune of Picinisco that we help to raise funds to celebrate the Millennium of our ancestral village in conjunction with the efforts being made in Picinisco. The celebrations will be religious, social and cultural, but at the same time we would hope the mood would allow us to contribute to some permanent recognition of our history, our achievements, our culture and our future. Help us raise funds for projects and events which can be a long lasting record of this anniversary. Donate today by bank transfer or through Just Giving.